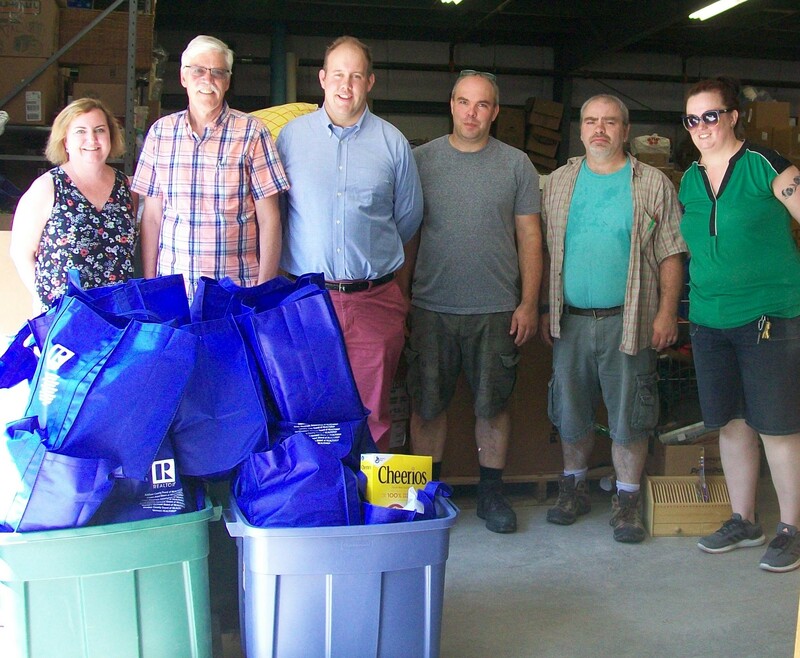 The Addison County Board of Realtors dropped off ~ 30 bags of food to HOPE, which turned out to be 357 pounds of food! Thanks to everyone who donated and helped make this such a successfull event! 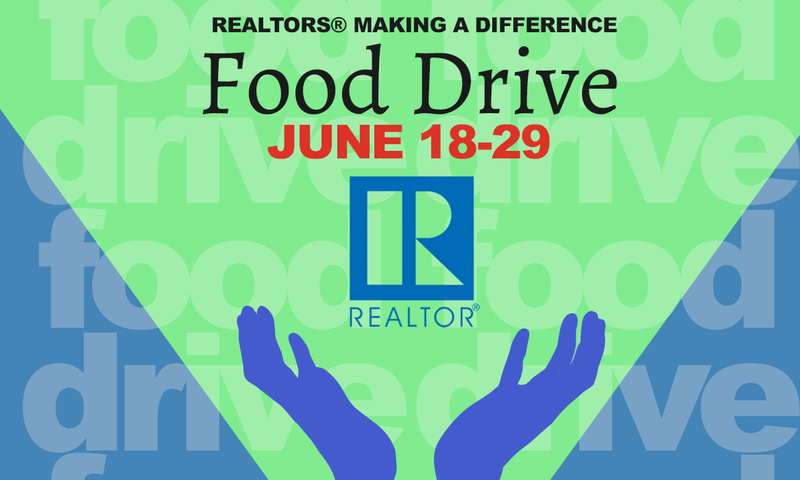 Vermont Realtors®, in partnership with all of the state’s local Realtor® boards and associations, will host a statewide Food Drive from June 18-29! “We’re very excited about this event and the chance to help Vermonters throughout the state,” said Helen Hossley, VR CEO. “Realtors® truly care about making a difference and are committed to making their communities a better place to live.” The statewide food drive aims to help food shelves in all areas of Vermont. Food and cash donations collected during the drive will support the communities where they are collected. A full list of the food shelves supported by this event will be posted soon. You can drop of non perishable food donations to the Champlain Valley Properties office at 70 Court Street in Middlebury Vermont from 9am-5pm Monday-Friday.